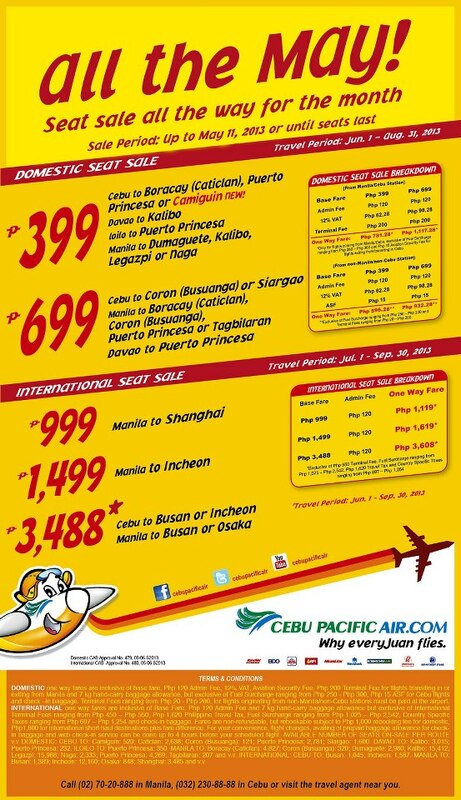 Cebu Pacific Promo 2013 All the MAY! Seat Sale all the way this month! Our latest seat sale is up.